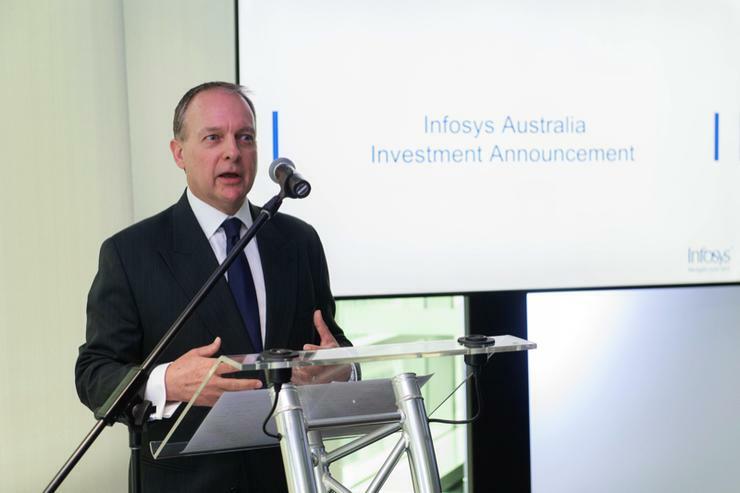 India-headquartered Infosys has announced plans to launch three innovations hubs and create 1200 jobs in Australia by 2020. Out of the 1200 jobs to be created by the consulting and services provider, 40 per cent will be Australian university graduates from a range of fields including computer science and design. Infosys will also strengthen its academic partnerships to attract top graduate talent and accelerate digital skill building in Australia. According to the company, the new Innovation Hubs will serve as a platform to enable Infosys to co-create and co-innovate alongside clients, academia and government to accelerate innovation and upskilling of talent in emerging technologies and solutions. Infosys has not revealed the areas that will benefit from those yet. “The expansion of our Australian team, together with our planned Innovation Hubs are very important as we help navigate our clients in their digital journey by simultaneously renewing their core business systems and building new solutions to realise growth," said Andrew Groth, senior vice president for Australia and New Zealand at Infosys. Infosys claims to have the largest corporate university in the world. The company also offers employees access to "sophisticated on-demand" online learning platforms. The consulting firm has recruited 75 graduates so far and more than half have completed induction training and are ready to be placed on strategic client projects. "Under this program, graduates start their Infosys learning journey in our Sydney and Melbourne training centres," Groth said.